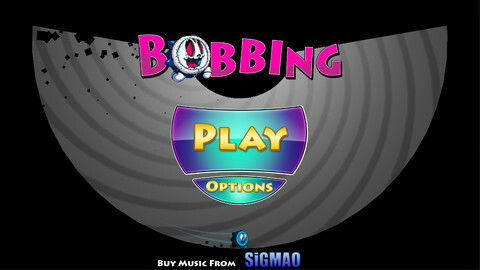 The makers of Bobbing, Little Bobby are giving this $1.99 (Rs.110.00) game for free today. So if you own a iPhone, iPad or iPod Touch, go grab this one today. The game is a fast paced addictive kind where you have to clear the challenges. The free giveaway also includes a all new endurance level. ★ 100 increasingly difficult levels with puzzles, portals, bonuses and replay value! ★ 65 easier levels with puzzles, portals, bonuses and replay value for more casual play! ★ 20 hard levels for those who seek challenge! ★ Simple touch screen controls that are easy to use! ★ DJ Sigmao’s rousing music! ★ Game Center Leaderboard to compete with your friends! ★ No IAP and will never have! Downlaod the game from Apple Store now and post your comments on the game.